For retailers that employ tens, hundreds, or thousands of people – often across a variety of departments, floors and facilities – managing workforce data is extremely complex. CMI Time Management products are specifically designed to address these challenges by identifying opportunities to streamline operations, improve efficiency and cut costs. 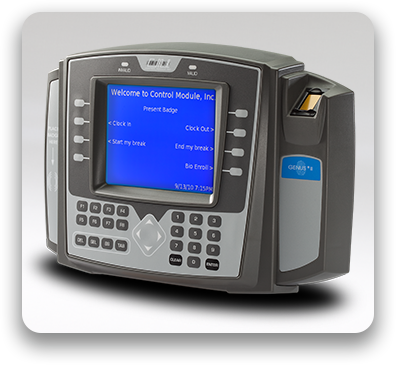 Our workforce time and attendance terminals, which are often located at the door or central office of a retail organization, provide significant workforce management capabilities and return on investment. With one small device, retailers enjoy a wealth of capabilities. Accurately track employee start and stop times. Ensure accurate payroll through the elimination of discrepancies. Ensure access control to retailers’ high-value inventory.